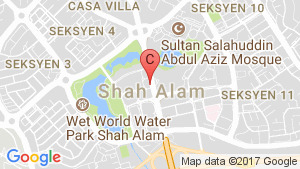 Chic and modern residences nestled in the heart of a vibrant USJ-SUBANG neighborhood, you can have it all to enjoy in Klang Valley's most preferred residential area. 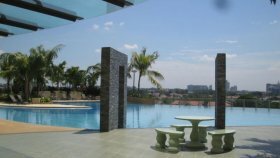 This 3-in-1 Integrated Lifestyle Centre exceeds you expectations with the quality you deserve inside your home and the convenience of metropolitan living just outside your doorstep. 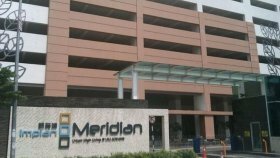 IMPIAN MERIDIAN is a condo project developed by PJ Development Holdings Berhad, Units range from studio. 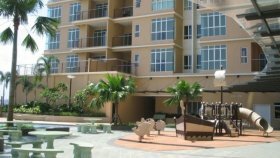 IMPIAN MERIDIAN at Selangor has the following facilities: air conditioning, bbq area, cctv, fitness, garden, parking, playground, security and swimming pool. 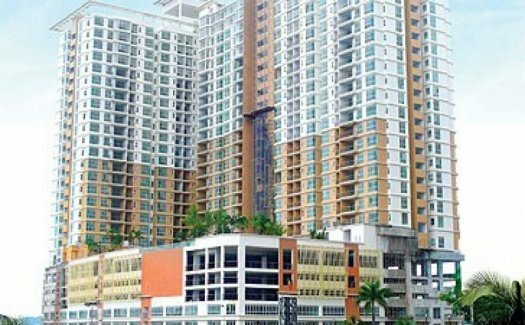 PJ Development Holdings Berhad has also developed projects such as Windmill Upon Hills, Woodsbury Suites, and TAMAN PUTRI KULAI.